N'Golo Kante returned to Leicester for the first time on Saturday. The midfielder was vital in helping the Foxes win the Premier League last season but moved to Chelsea in the summer. 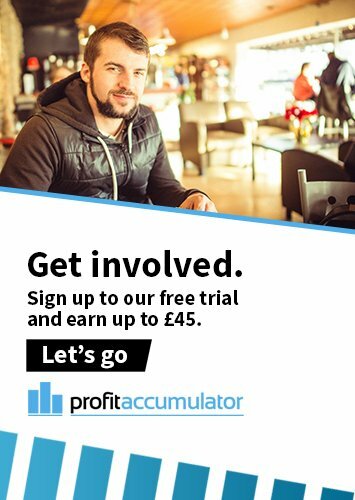 He was back at the King Power Stadium with his new club. 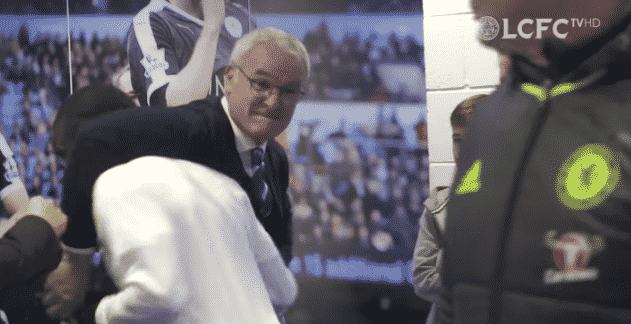 And Leicester manager Claudio Ranieri's reaction to seeing his old employee was brilliant. The footage was captured by Leicester City's Tunnel Cam as the visiting team went out to warm up. Earlier, it showed Ranieri warmly greeting fellow Italian Antonio Conte, the Chelsea manager. The London club had the last laugh, though, winning the match 3-0 to maintain their advantage at the top of the Premier League.